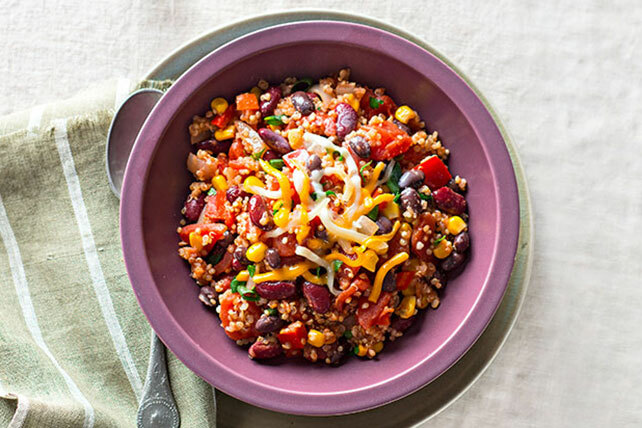 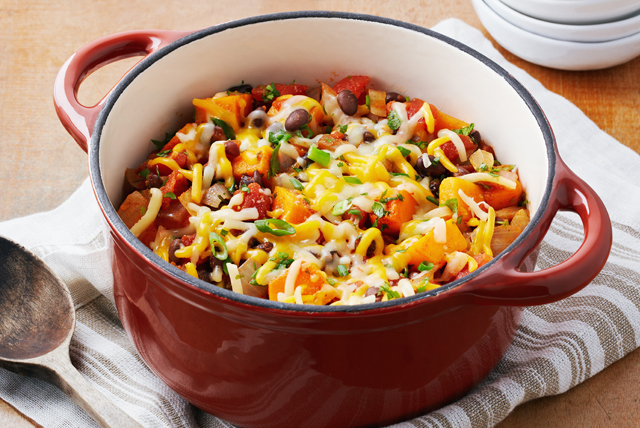 Easy, cheesy and guaranteed to please, vegetarian chili recipes are a busy cook's best friend. 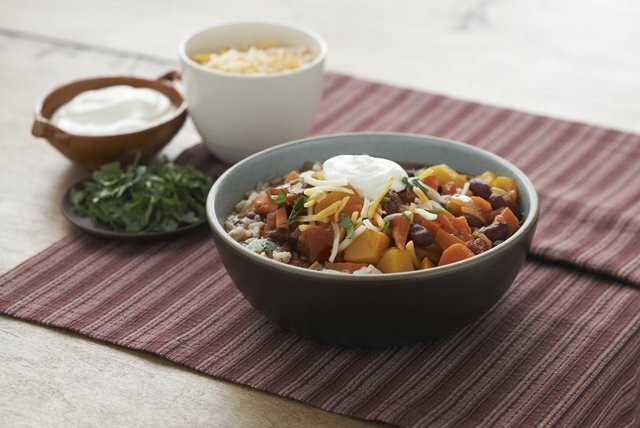 Check out our article on How to Make Chili for tips—or just dive in and discover firsthand how simple vegetarian chili recipes are. 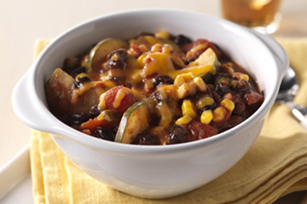 For more (and meatier) recipes, explore our other collections of chili recipes and Healthy Living chili recipes. 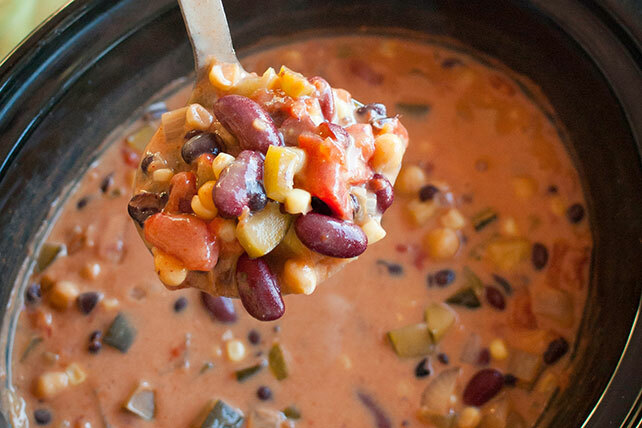 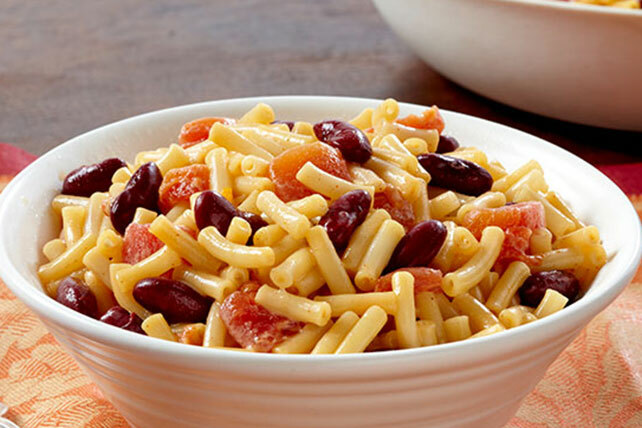 For even more Meatless Mondays ideas to go along with our vegetarian chili recipes, take a look at our top-rated vegetarian recipes.